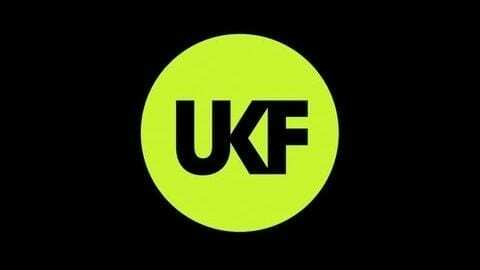 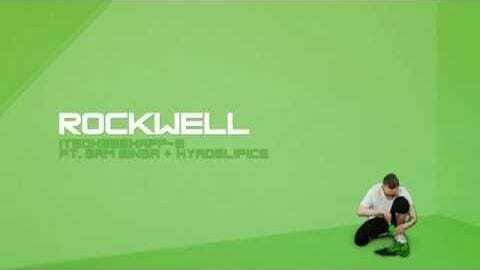 Following on in the ever incredible Shogun standard is one of the hottest properties in electronic music, Rockwell. 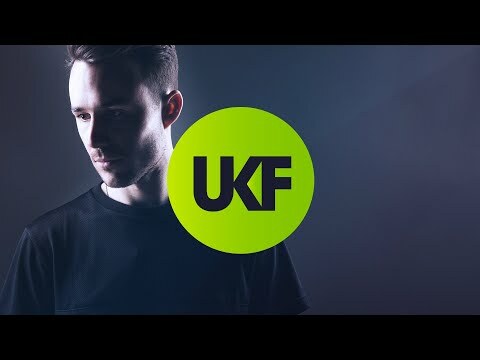 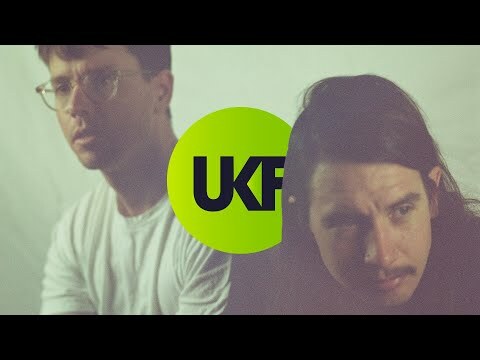 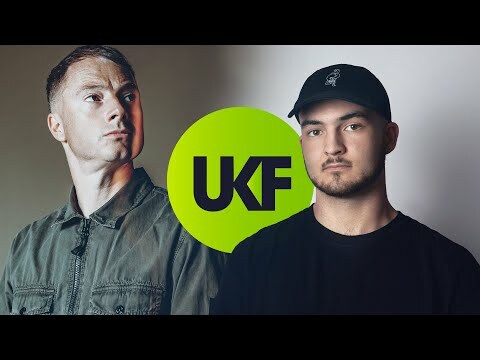 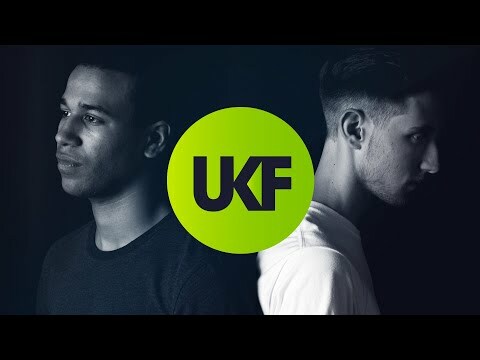 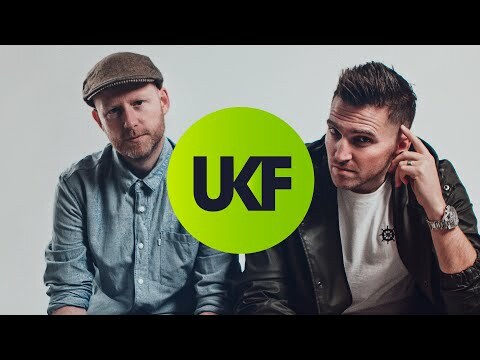 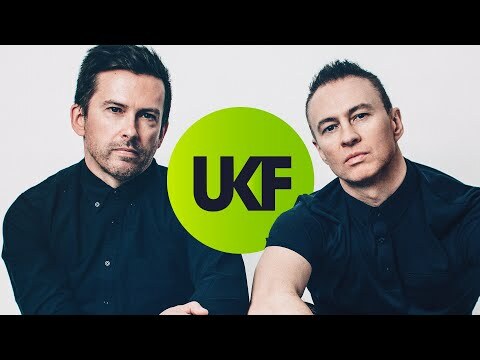 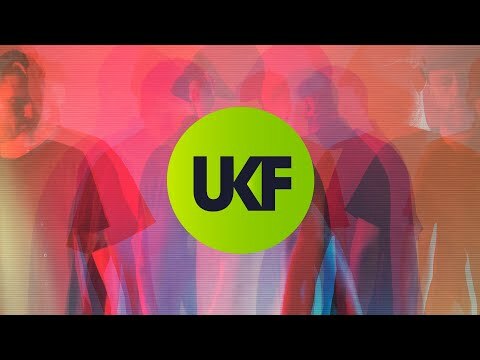 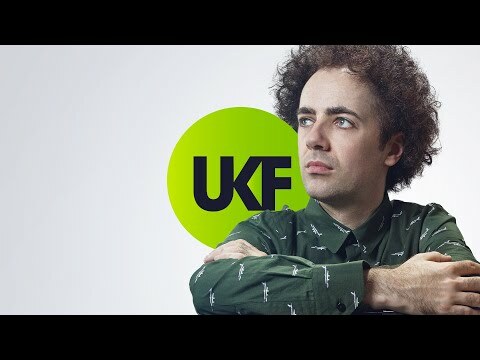 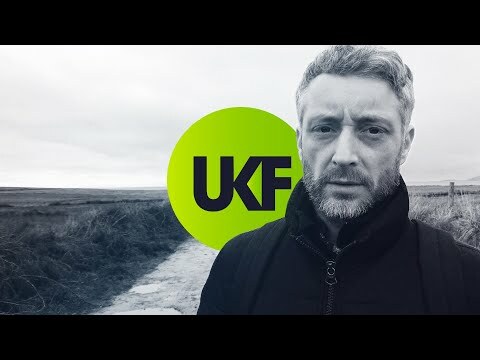 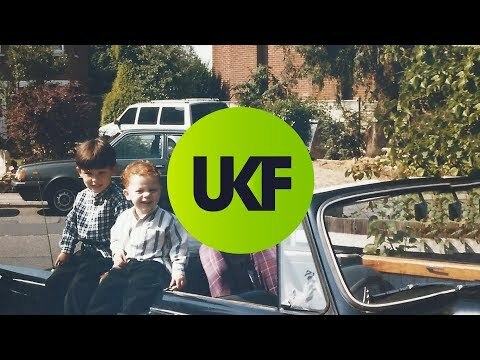 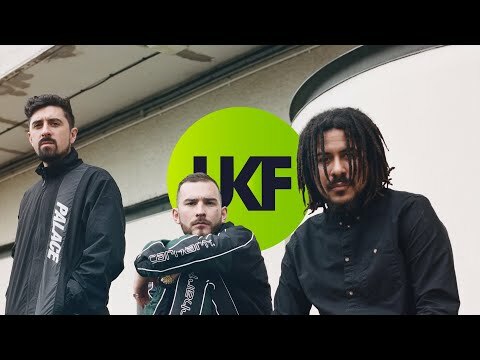 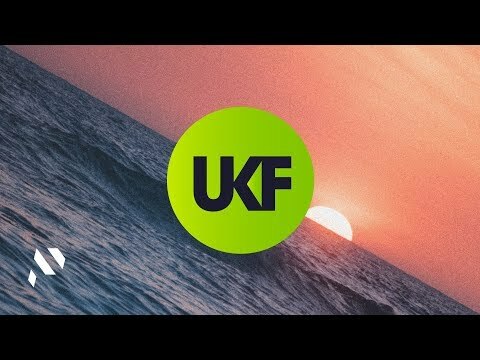 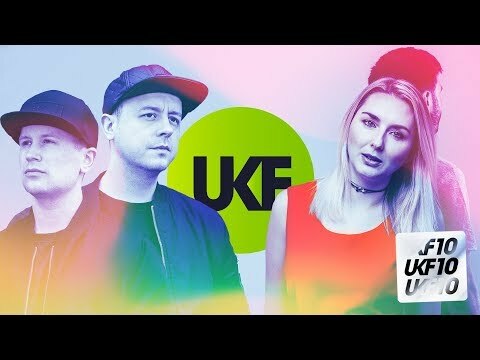 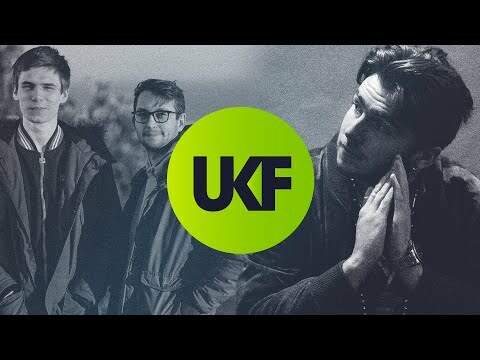 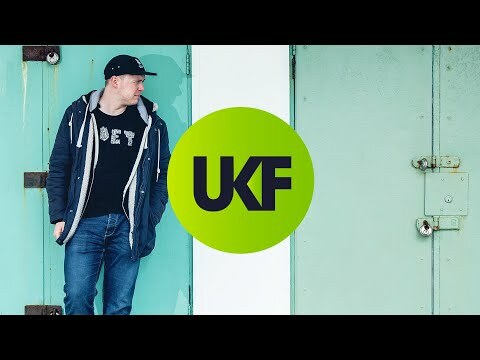 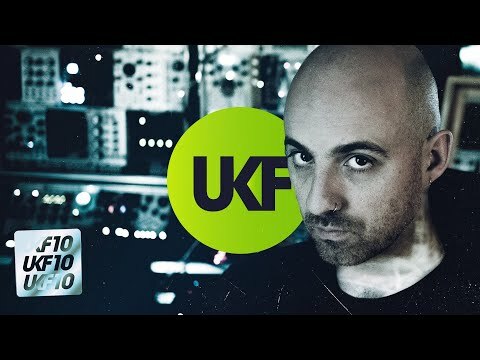 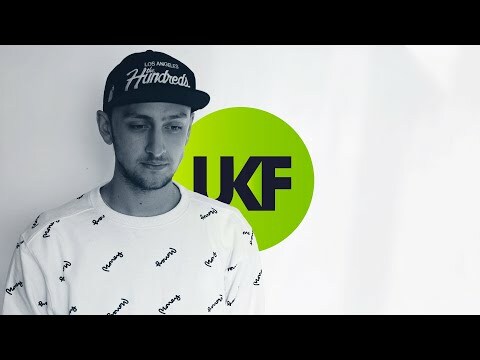 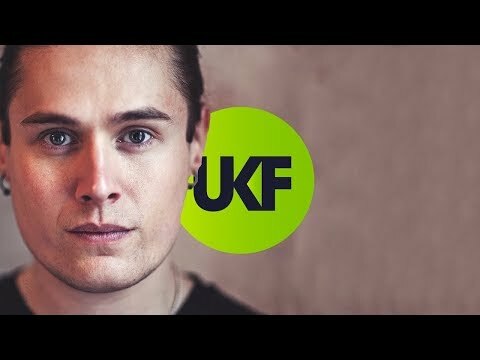 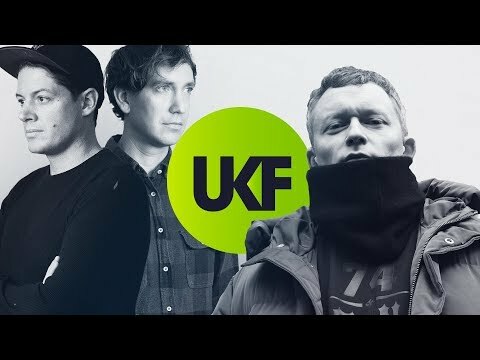 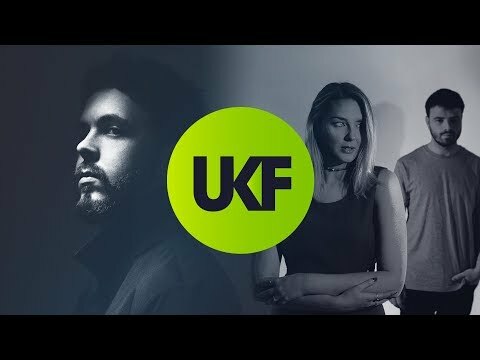 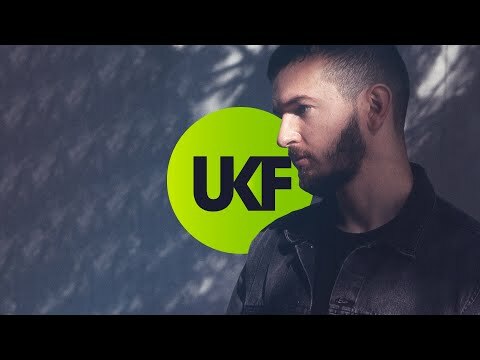 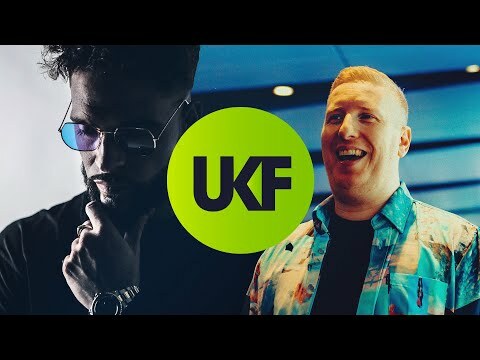 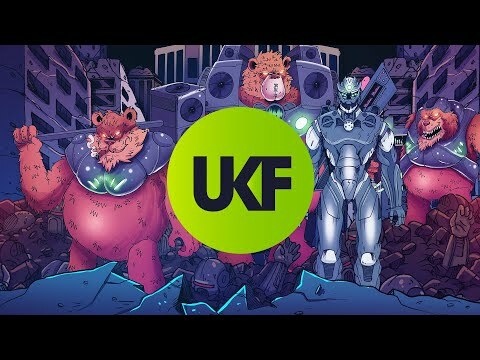 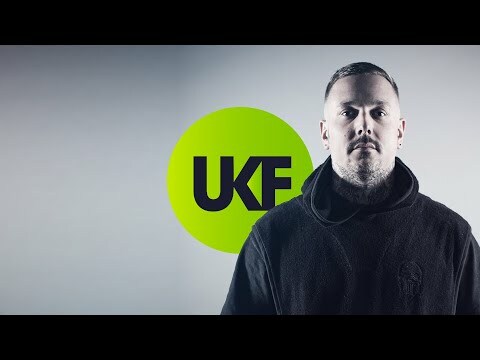 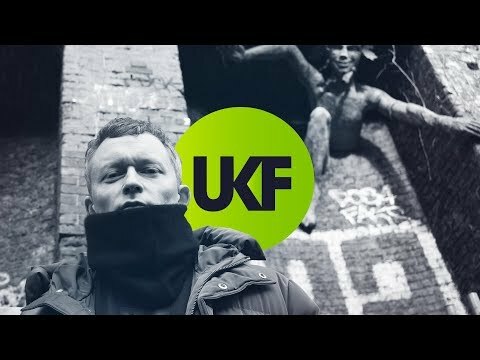 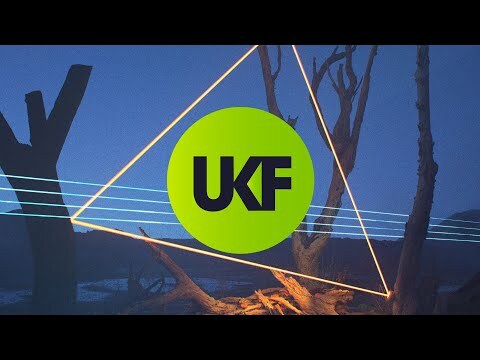 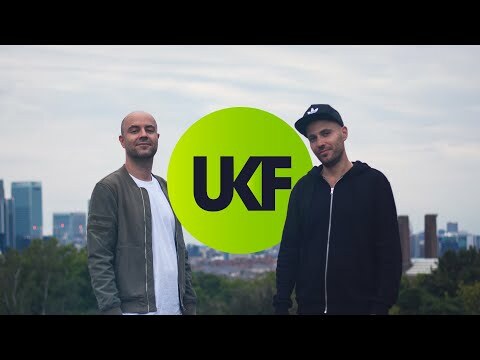 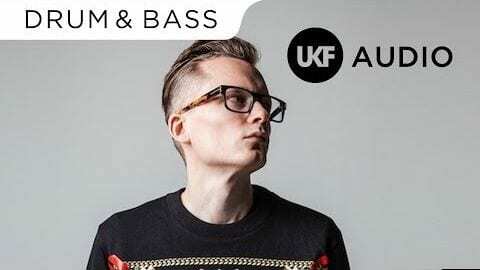 Having proved himself over the past few years as one of the most intricate and original producers to have worked through the ranks, Rockwell continues to drop jaws all over the world with his unique brand of drum & bass and here again it’s not hard to see why. 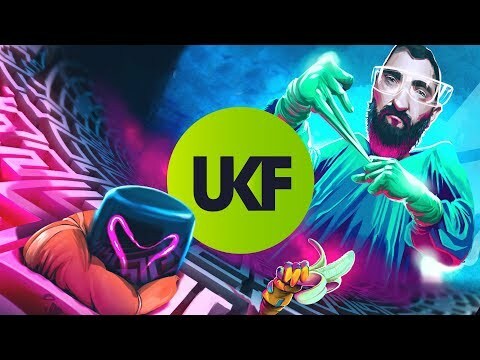 ‘Tripwire’ has been tearing up Shogun Audio events for the past few months with its deep ominous intro and staggered break that punches hard into this raging tech-fest that has Rockwell stamped all over it. 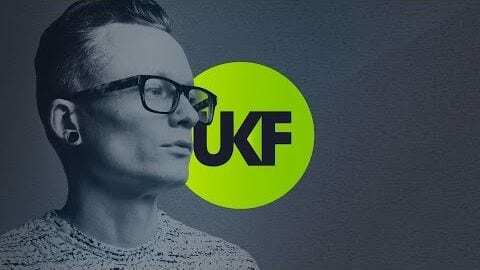 Off beat edits, glitches and a bassline groove that thunders its way through with mid-range synths to double up; Rockwell’s created yet another slice of trail- blazing, future-thinking D&B for 2012.